Technology For Doctors By Plus91 | What EMR & Medical Software Options are available for doctors who use an Apple Mac ! capricin - Your work has inspired me to be an excellent source. I pass on your blog to many of my friends as well. Thanks for the links. Are these web based emr applications? Or are they linked to something else? Nice use of the ipads, great way to lighten the paperwork load. 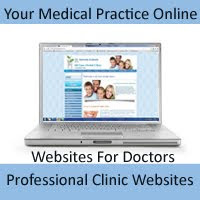 Convenience both on the part of the patient and the doctor is exactly what Web EMR solutions provide. Medical billing software solves all the difficulties faced by medical billers in managing the medical billing office, insurance billing, professional and institutional claims management. thanks for publish nice post about Web EMR .Software. That's a good news. Many of us using Mac and most of the software are only compatible for windows. Anyway, this billing software for isp by Visp is a good billing software that you may try for free. Nice Blog........Thanks for sharing this useful Information. 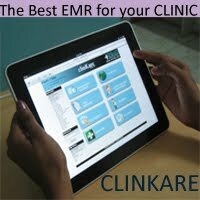 This medical software Suitable for any specialty doctor to configure the software for their needs.